Who designed the Texas Flag and when did it become the state flag? 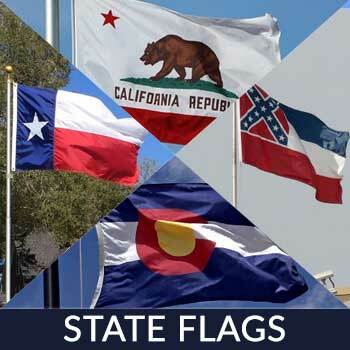 What does the design on the Texas Flag stand for (represent)? 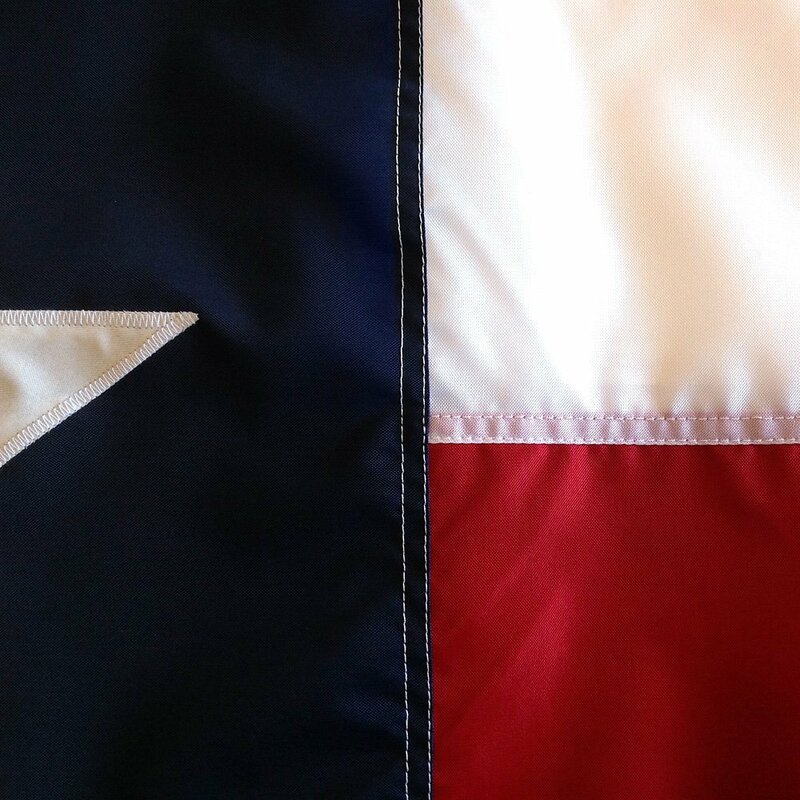 How and when should you display the Texas Flag? 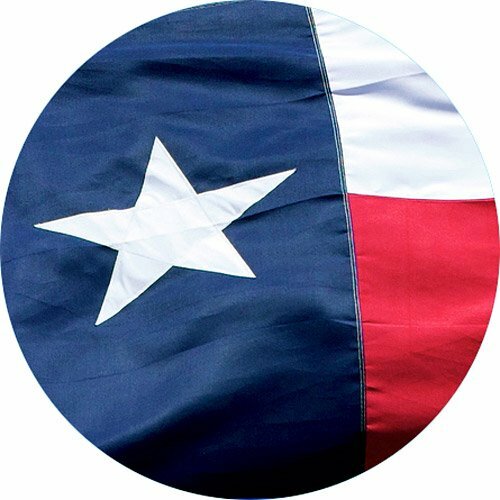 How is the Texas Flag similar to the Chile Flag? Where can I buy a Texas Flag? You can search from Texarkana to San Antonio but you will never find another flag as snazzy as ours. 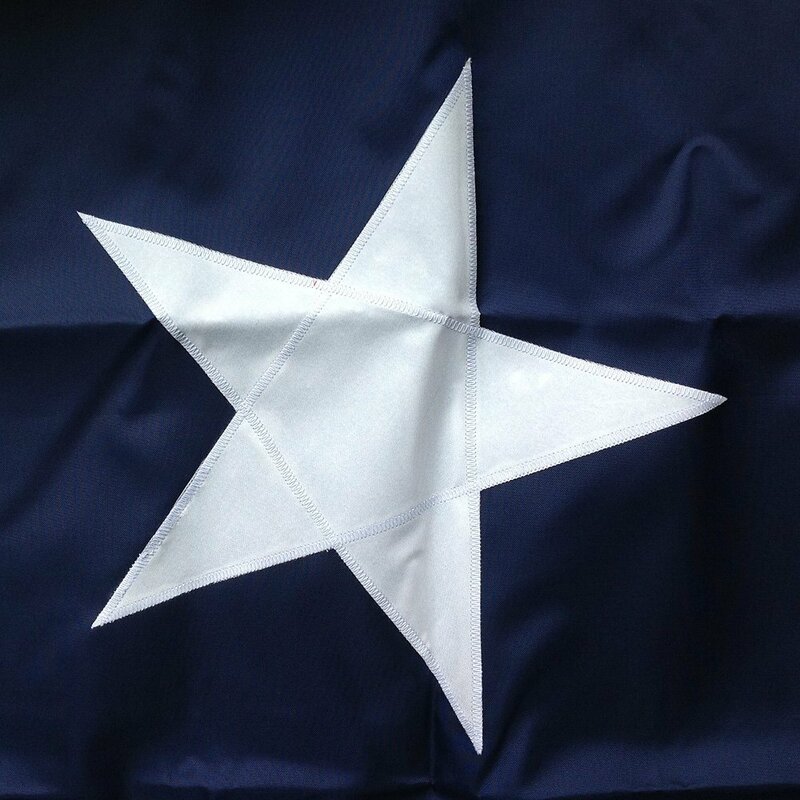 The stunning white star on the Lone Star flag perfectly epitomizes “Texas Pride”. 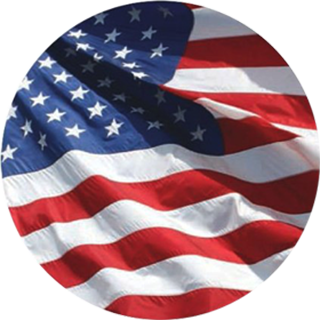 Show genuine appreciation for your state and country by picking out a flag carefully designed and crafted from our own backyard – Yes, our flag is proudly US made! Proud, beautiful and beaming with pride! 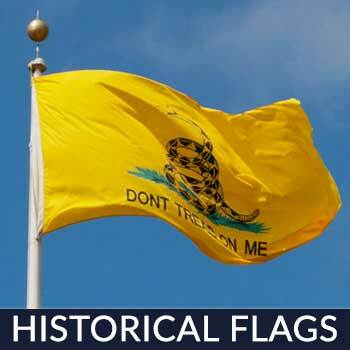 Texas’ interesting history is as interesting and dominating as its flag. It is more than football and barbecue people! Texas Pride is a state of mind and a mystique. And you will do well by showing it. Be bold! 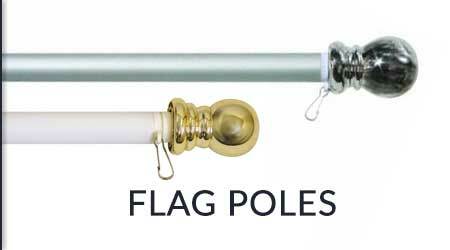 Show your “Texas Pride” by displaying your brilliant small or large Lone Star Flag on your porch, in your home or outside on a stand alone pole in your backyard. 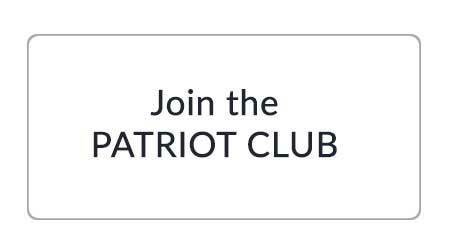 And keep our American products strong in the market by choosing all-American made. 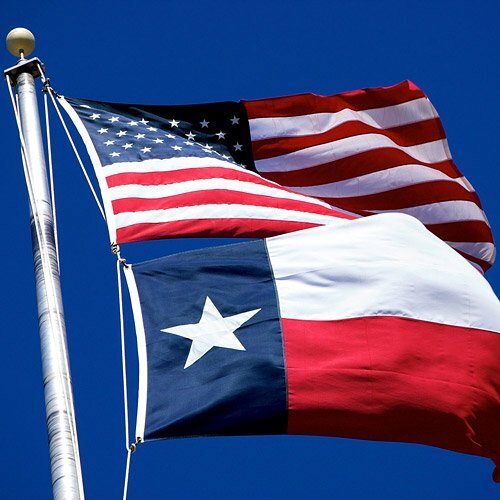 Early designs of the Texas flag are attributed to many including Joanna Troutman, Sara Dodson, Charles Bellinger Stewart, Peter Krag and William Wharton, but the actual designer of the Lone Star Flag is not known. The flag was introduced to the Congress of the Republic of Texas on December 28, 1838 and was adopted on January 25, 1839 as the final national flag. When Texas became the 28th State of the Union on December 29, 1845 it then became the State Flag. The Texas Flag code assigns the following symbolism to the colors of the Texas Flag: blue stands for loyalty, white for purity, and red for bravery. The code also states that the single star represents all of Texas and stands for our unity as one for God, State and Country. The lone star is an older symbol predating the flag which was used to symbolize Texan’s solidarity in declaring independence from Mexico. When the flag is displayed against a wall, the blue field should be at the flag’s own right. When it is flown vertically, the blue stripe should be uppermost and the white stripe should be to the state flag’s right. If it is being flown with the American Flag on the same pole, it should be placed underneath and is to be the same size or smaller. As an individual, you may fly the Texas Flag anytime you wish. As the Associated Press reports, the flags, admittedly, are remarkably similar. Both have a white stripe on top and red on the bottom, plus a single star in the middle of a blue field. However, on Chile’s flag, the blue is only in the top left corner, whereas on Texas’s, the blue is displayed all along the left side. Texas and Chile aren’t the only two places that share similar flags. 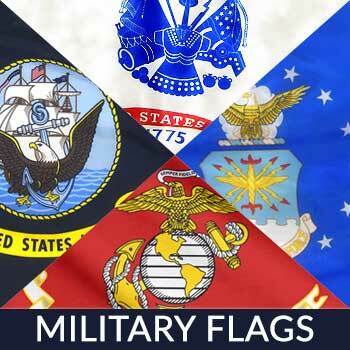 Examine the flags of Iraq and Yemen. The flags of the U.S. and Liberia and the flags of Niger and India are also similar. 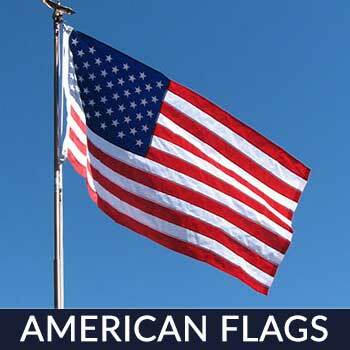 This beautiful Texas Flag is sold by Star Spangled Flags and it gets awesome reviews. The biggest reason is that customers love that it is 100% Made in the U.S.A of high quality materials that make Texans proud. Also, it is made of a heavyweight durable Nylon specifically treated to dry fast and resist sun and chemical deterioration. The magnificent white star is appliqued using densely filled thread count. 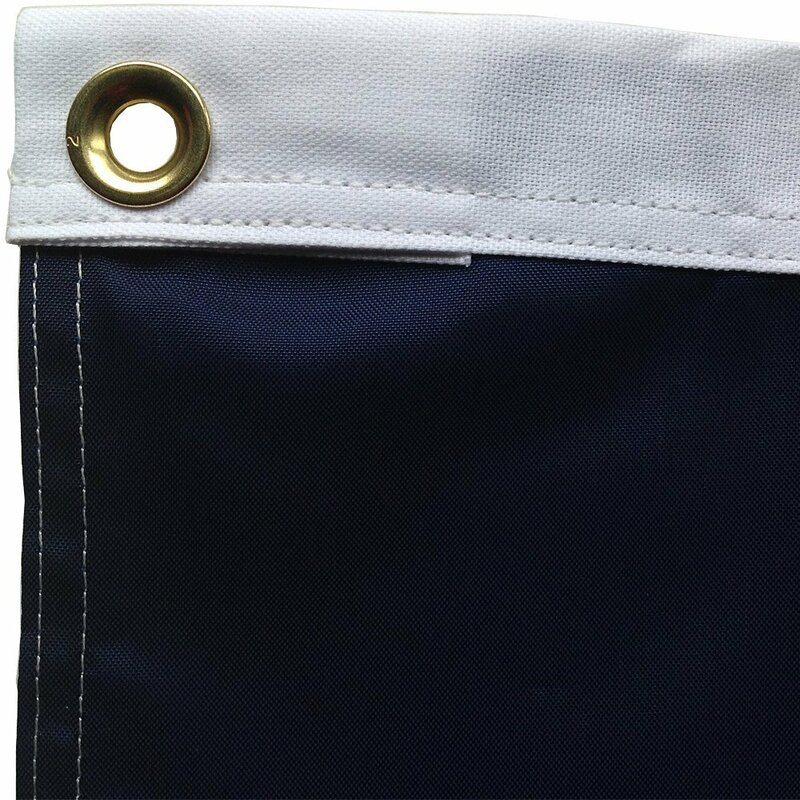 All of the hems are sewn using superior lock stitches to prevent unraveling. 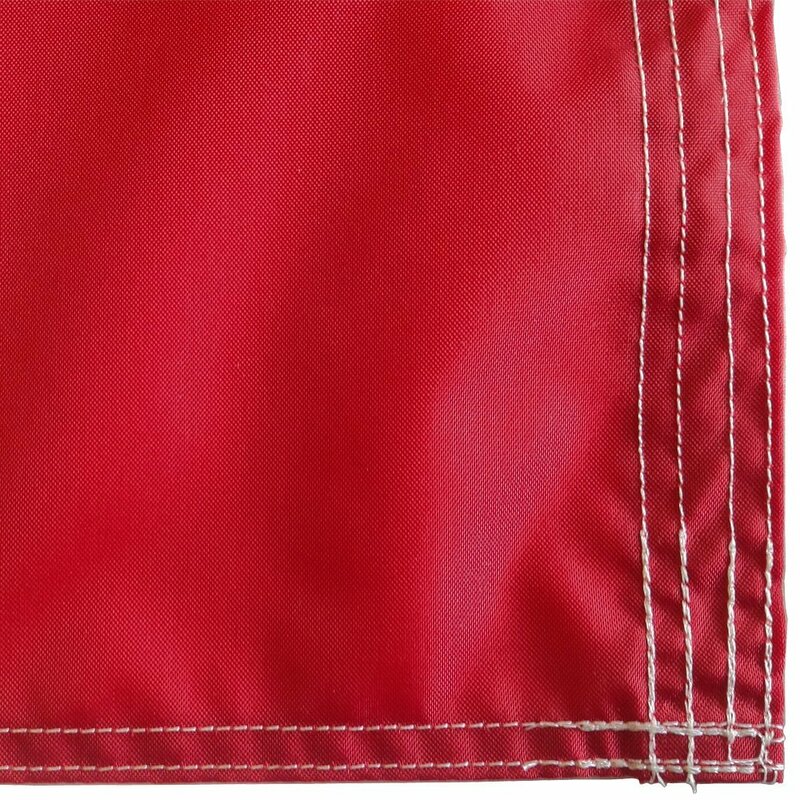 The fly end has four rows of lock stitching to improve durability, increase flag life and prevent fading. Plus, your purchase is covered by our Satisfaction Guarantee. So if you are looking for Texas Flags for sale, you’ve come to the best place.